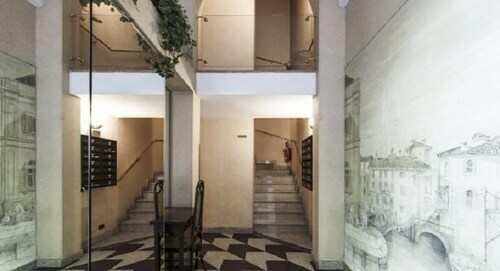 Located in Milan (Centro Storico), this property is within a 10-minute walk of Piazza del Duomo and Cathedral of Milan. This property is 0.3 mi (0.5 km) from Galleria Vittorio Emanuele II and 0.4 mi (0.7 km) from Museo del Duomo. 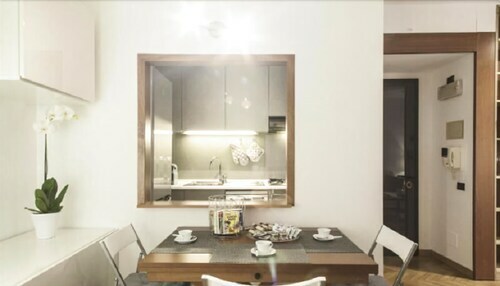 Pets allowed Featured amenities include wired Internet access (surcharge) and a 24-hour front desk. Self parking (subject to charges) is available onsite.Extra-person charges may apply and vary depending on property policy.